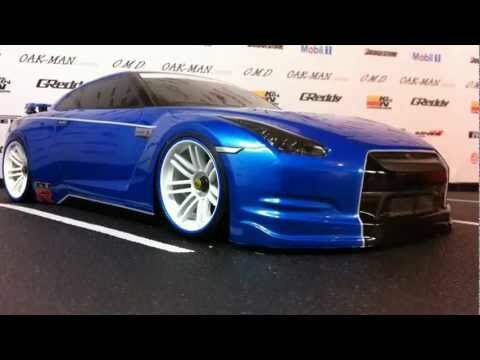 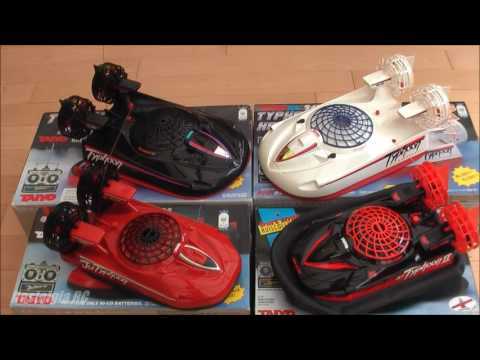 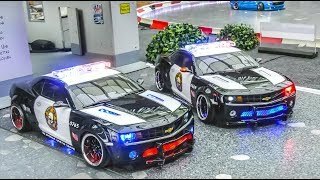 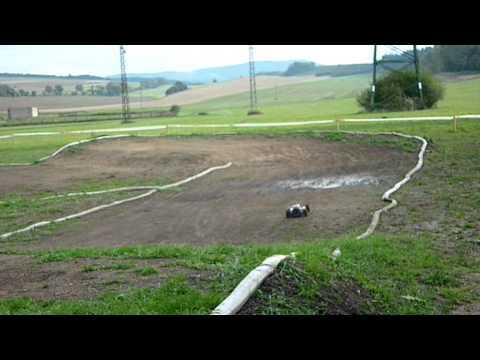 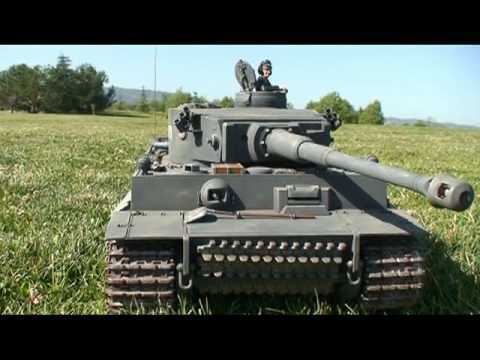 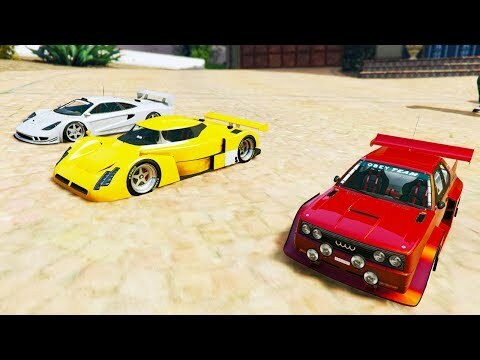 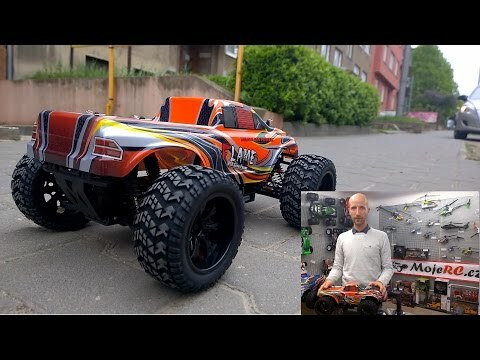 ﻿ THE FASTEST RC CAR EVER!!! 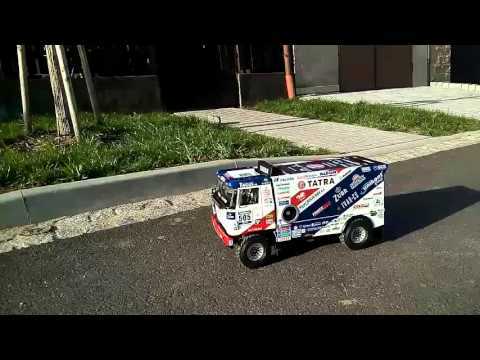 THE FASTEST RC CAR EVER!!! 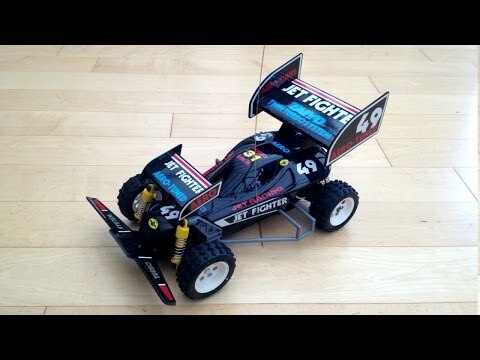 The fastest CHEAP RC Car I've ever seen!